Just up the hill from the resort (you could walk there if you were feeling energetic) is my favourite B.C. winery, Nk’Mip Cellars. 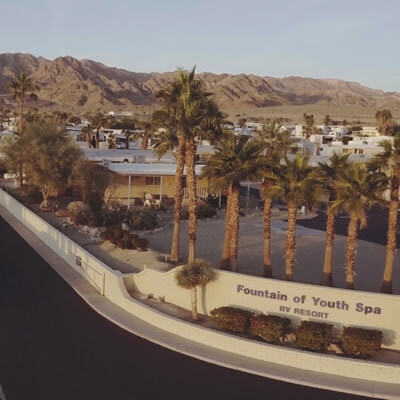 It is a gem of a destination, and the shop is filled with beautiful artwork from the Osoyoos Nation. The patio restaurant serves a delightful lunch, surrounded by spectacular views of the lake and the sloping vineyards. The wines are simply superb. I particularly love their Qwam Qwmt Pinot Noir, rich in strawberries and spice on the nose, with flavours of cherry and a lightly toasted oak finish. Dream Catcher is a semi-dry white wine blend of three varietals with a zesty flavour of citrus and pineapple. 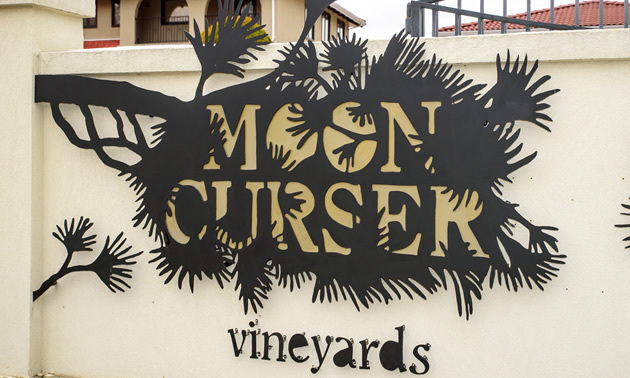 A few minutes’ drive from Nk’Mip, Moon Curser Vineyards is a friendly 2.4-hectare (six-acre) farm-like winery that produces wines from unusual varietals such as Tannat and Tourigat. The Malbec 2016 is a medium-bodied red wine with intense notes of blueberries on the nose and flavours of plum, black cherry, sweet leather and oak. The finish is full of lush tannins and well-balanced acidity. The 2016 Border Vines is a dry, full-bodied red wine, mostly Cabernet Sauvignon, with a nose of cherry, blackberry and black pepper. The palate adds leather and a little spice well-balanced with medium tannins and subtle oak. 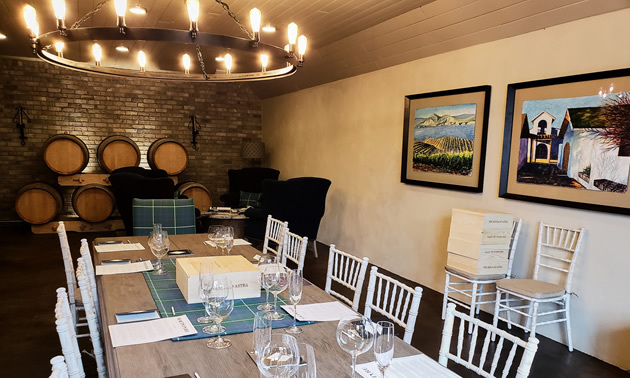 Burrowing Owl Estate Winery features 57 hectares (140 acres) of vines, a 10-room guest house, pool, wine shop and the acclaimed Sonora Room restaurant overlooking the vineyards. Gastronomic excellence, great service and a relaxed atmosphere made for a tasty lunch complemented with Burrowing Owl Syrah 2016 (only available in the restaurant), an elegant smooth red wine perfect with grilled steaks. Full-bodied, intense soft tannins and dark berries lead to a lengthy finish with notes of pepper and sage. I bought the pleasant Calliope Sauvignon Blanc 2016, well-balanced and refreshing, with citrus and tropical fruit notes. Road 13 Vineyards is a small winery located on the Golden Mile Bench, which was recently named the Number One winery in Canada. As you drive up the road, you'll be surprised by the architecture resembling a medieval-style castle, which sharply contrasts the red tractors outside the gates. I enjoyed an excellent 2017 Honest John’s Rosé, displaying a seductive garnet-hued colour and radiant flavours of strawberry and cherry. This blend of Merlot, Gamay Noir, Viognier, Syrah and a hint of Pinot Noir and Cabernet Franc delivers a complex yet refreshing taste, perfect with any food on a hot summer day. On our way back north, we made a detour to Naramata Bench and the bucolic Patio restaurant at Lake Breeze Vineyards. The lunch menu tantalized my taste buds with B.C.-raised smoked Arctic char on a mascarpone sauce, a delicious appetizer that completely satisfied my cravings. It was paired with a tasty Pinot Noir 2016, a luscious red with aromas and flavours of red berries and plum, finished with a bit of spice. 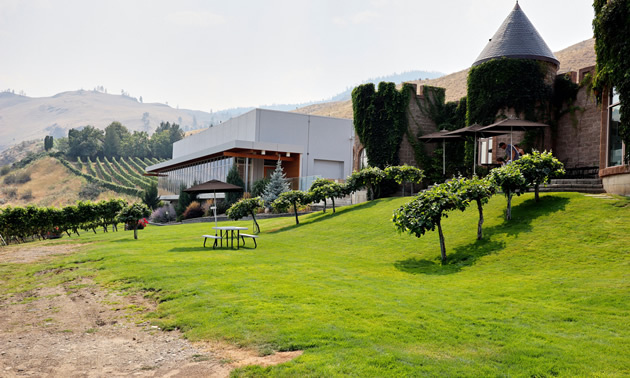 In addition to Pinot Noir, we got two more affordably priced wines: White Roussanne 2016, a Rhone valley grape less cultivated in B.C., with a light and refreshing peach and honeysuckle bouquet; and a classic and lively Sauvignon Blanc 2017 delivering bright acidity and a long mineral finish. Each winery you visit will give you a totally unique experience and you will return home with many bottles of wines to share with friends! The Golden Mile Bench is a geographical sub-appellation of the Okanagan on the western slope of the valley south of Oliver. It gets morning sun, which makes for a cooler climate. The unique wines are the product of a distinct combination of landform, landscape position, mesoclimate, air drainage and soil. 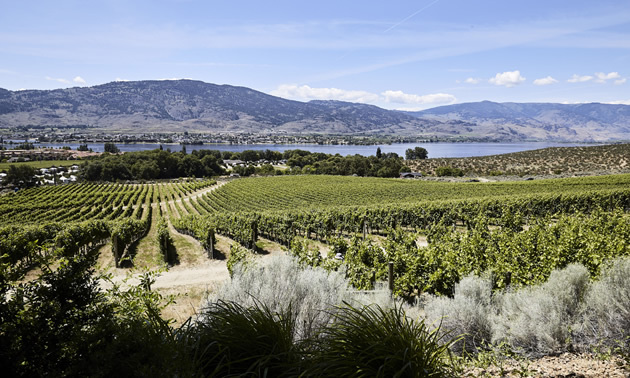 Oliver, the Wine Capital of Canada, comprises nearly half of B.C.’s vines and boasts more than 40 wineries. 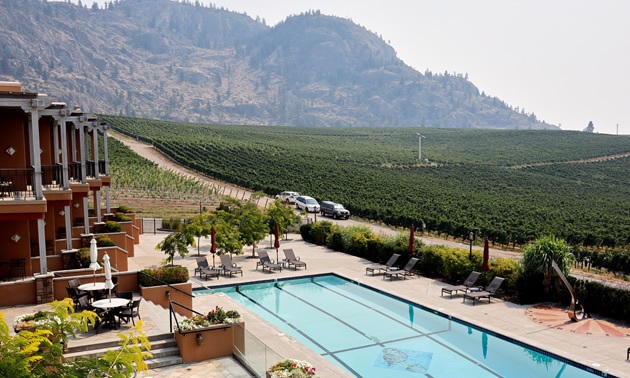 Some of the valley’s top restaurants are located at these wineries, while others offer stylish accommodations, so you can truly soak yourself into B.C. wine country.